720 ways video slot. 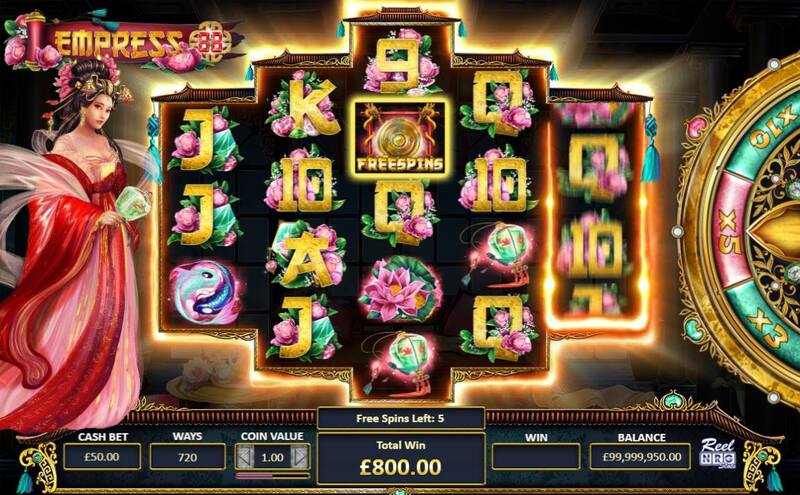 Empress88 features re-triggering free spins with any two scatters! 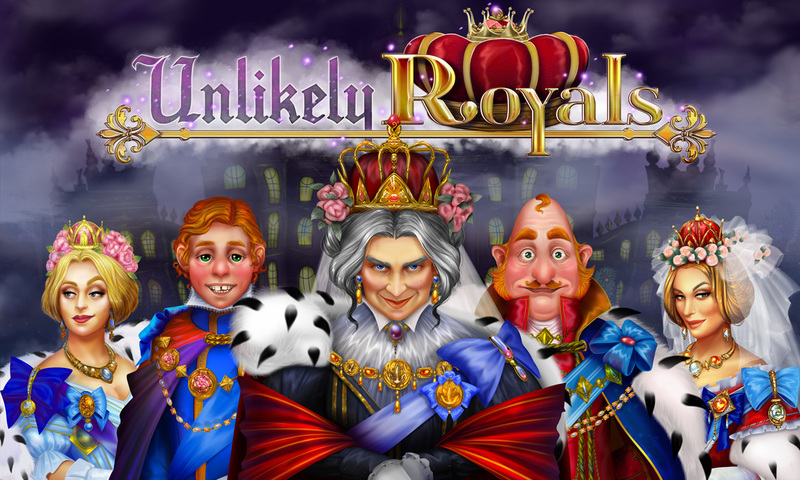 Meet the most Spooky, weird unlikely royals you will ever meet in this fantastic 5 feature packed video slot, featuring mini-reels and a royal auction! 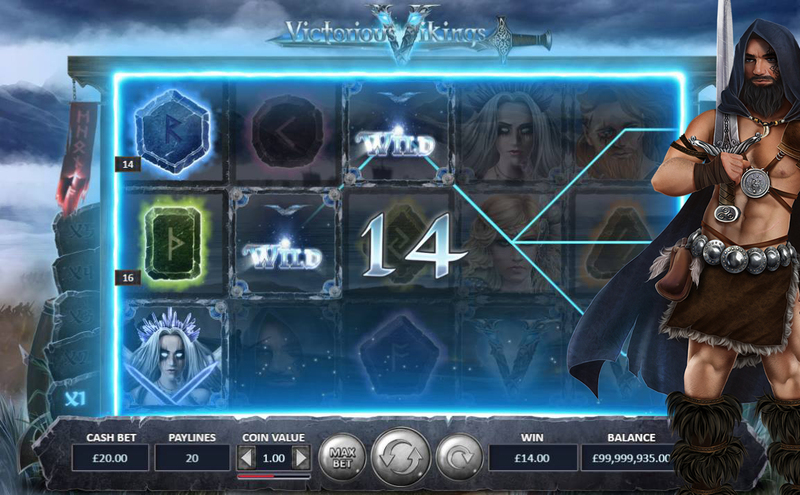 Embark on adventure with our cascading Victorious Vikings slot, which features Viking warriors who brave the dangers of an open battle. 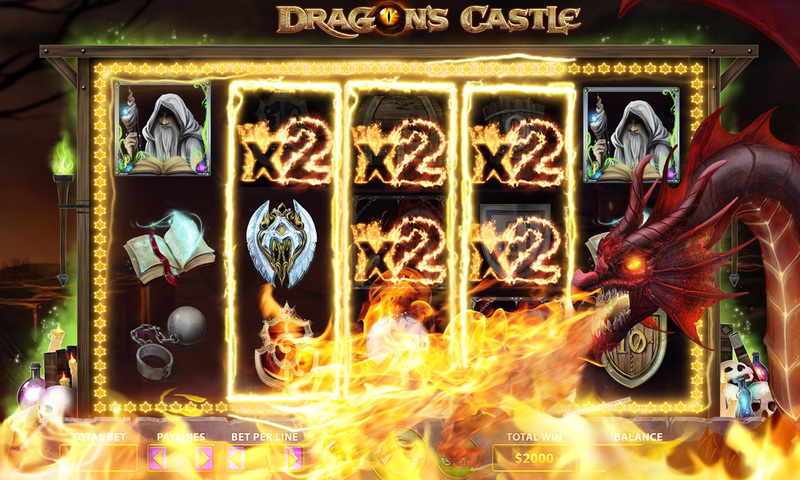 Fight your way through the wizards electrical storm and the dragons fire multipliers! Dive into the world of Nefertiti and spin the reels with the most beautiful mesmerising ancient queen of Egypt. 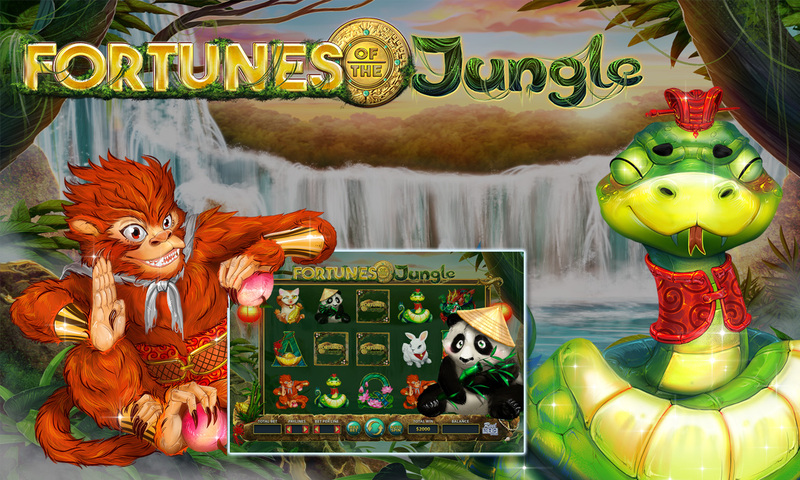 Enter the jungle of fortune and find your lucky animal in our amazing new 1024 ways slot game. February 19, 2019ReelNRG integrates their RGS with Dragonara Casino to deliver their full portfolio of games. January 29, 2019ReelNRG integrates their RGS with Shangri La VIP Casino to deliver their full portfolio of video slots.